I’m excited to introduce my friend Barb, who’s going to share her beautiful fall planter idea! 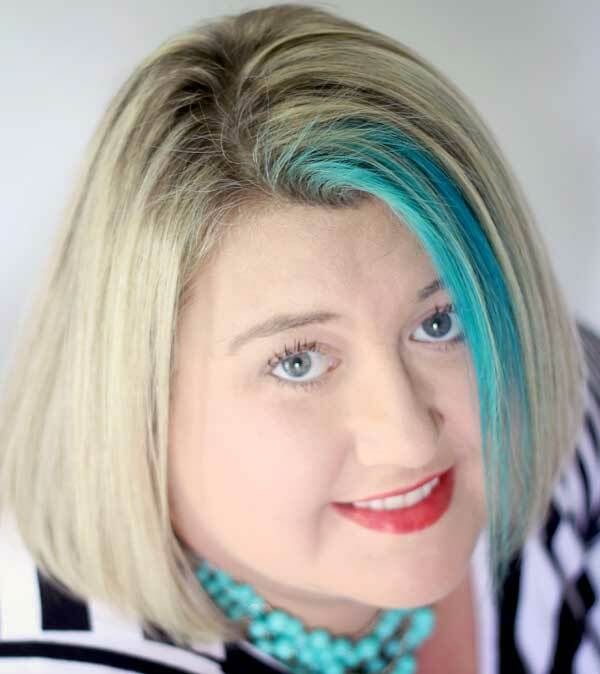 Hello everyone, my name is Barb Garrett and I blog at The Everyday Home. 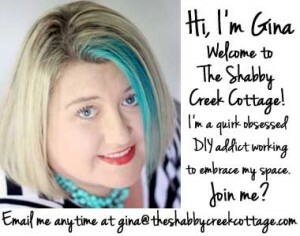 I am so thrilled to be here as a Guest Blogger today at The Shabby Creek Cottage. Thanks, Gina, for the invite. I am so thrilled to share this Fall project with you. I have spent a lot of time creating various Fall projects inside and outside of our home, but when I completed this one I knew immediately it was my fave. Last year at a yard sale, I found this vintage Skilsaw Box for $3. THREE dollars. 🙂 I had no idea what I would do with it, and in fact it sat in my basement until a few weeks ago. I had forgotten about it. But when I saw it again, I knew exactly what I would make with it… I hope you love it too. Honestly. I didn’t even try to clean it up any. I liked all the chippiness and wear and tear. Next, I added a small yellow mum, two ornamental kale plants, an ivy bush and lots of fall additives like mini pumpkins and gourds and baby Indian corns. I didn’t spend a lot of time with it, I just fiddled around until I got it to where I wanted it to look. When I was done… I had this! I added it to one side of our front steps, I can’t stop smiling when I see it. Have you ever completed a project that made you that happy? Maybe its because we have a new porch swing which I have been thoroughly enjoying with the cooler weather. Maybe its because I adore everything Fall. I don’t know. 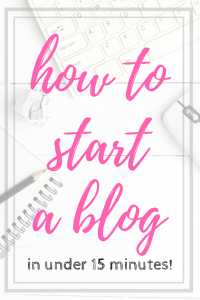 PINTEREST | FACEBOOK | INSTAGRAM | TWITTER | ETSY | MY FREE NEWSLETTER!